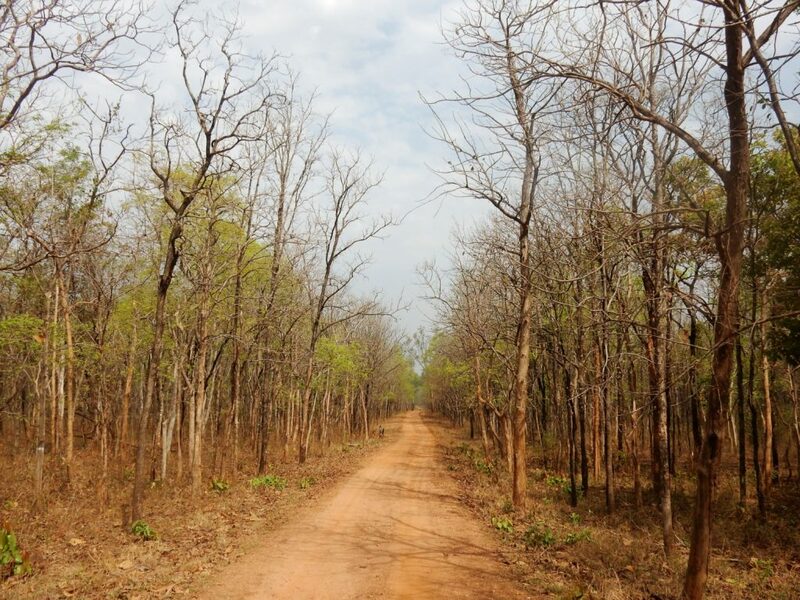 Exploring Umred – A Tiger Safari In India by Roxanne Bamboat. 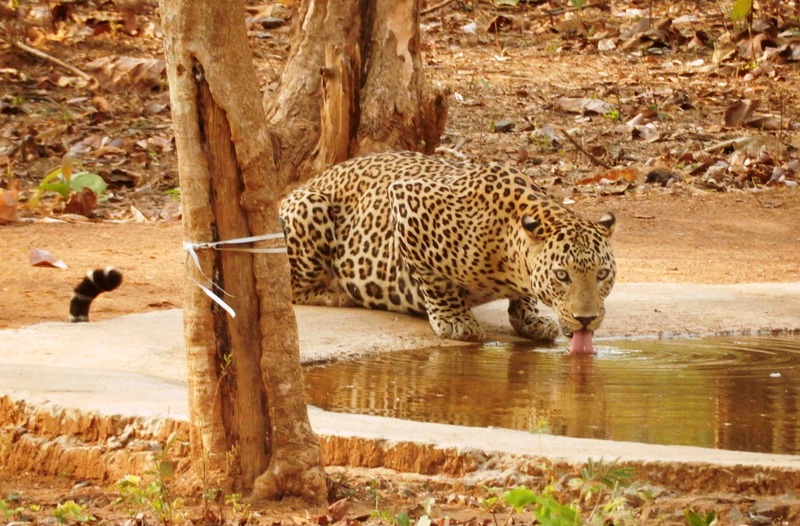 When you think of a tiger safari in India, jungles like Kanha, Pench, Bandhavgadh or Ranthambore. 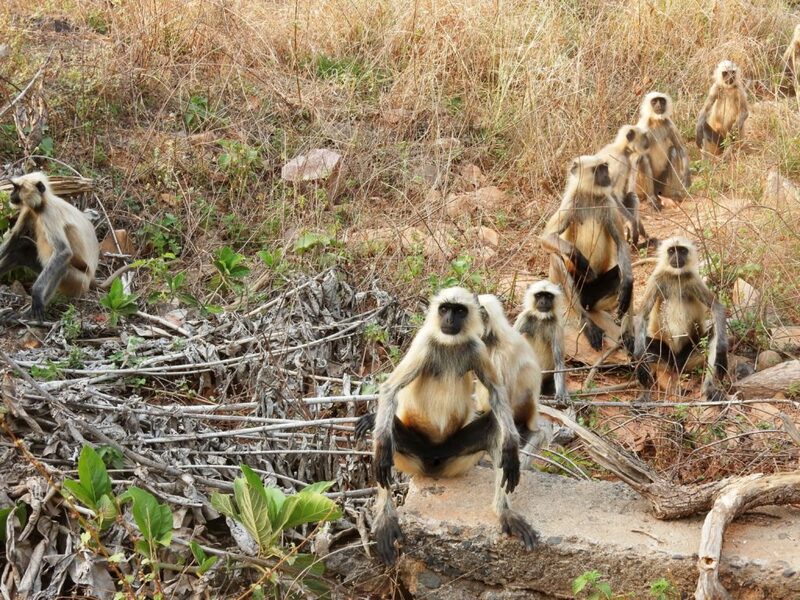 The big jungles that have a loyal fan following and eager safari enthusiasts voraciously recommending them. 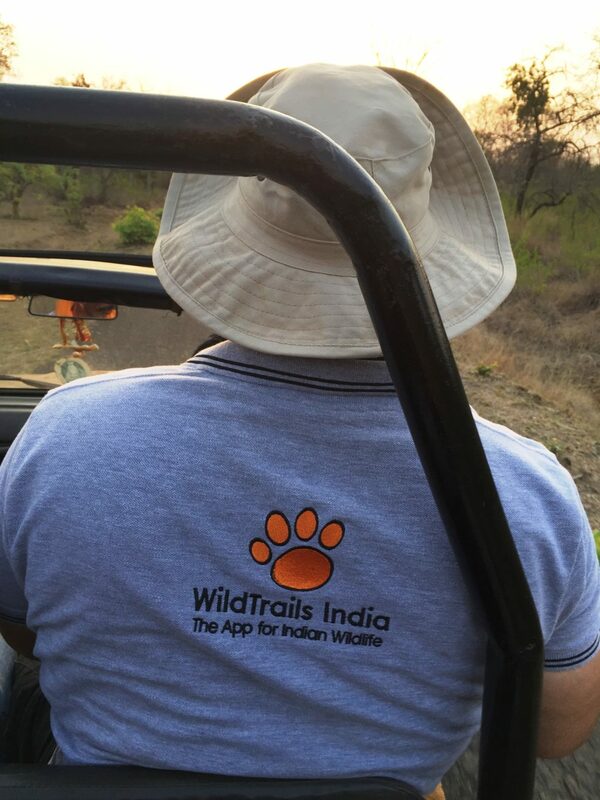 What most people don’t realise is that India has nearly 50 tiger reserves and is possibly the best country in the world to spot a big cat. With everyone flocking to the 10 most popular reserves, it’s the smaller parks that get left behind but are equally stunning and home to big cats as well. 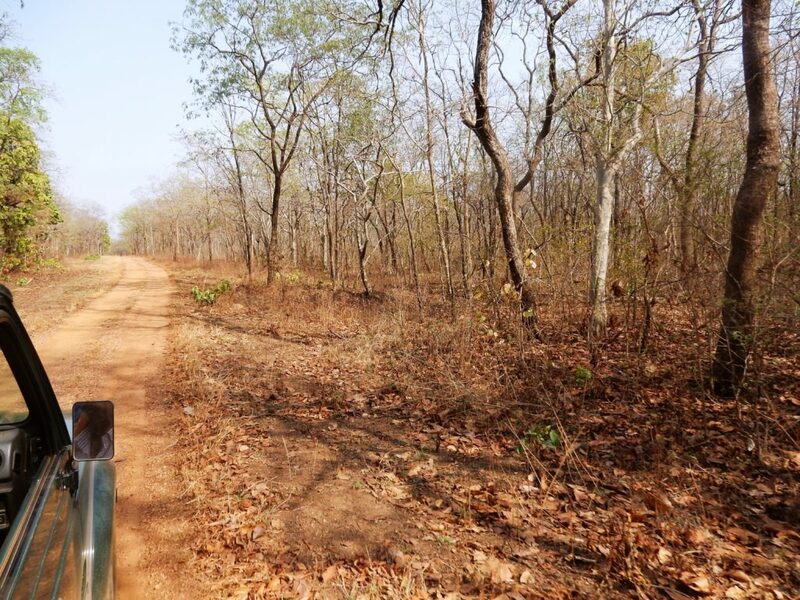 Last minute planning in the peak of what is commonly called Tiger Season meant the safaris to Ranthambore, Kanha and a few other parks were all booked out. 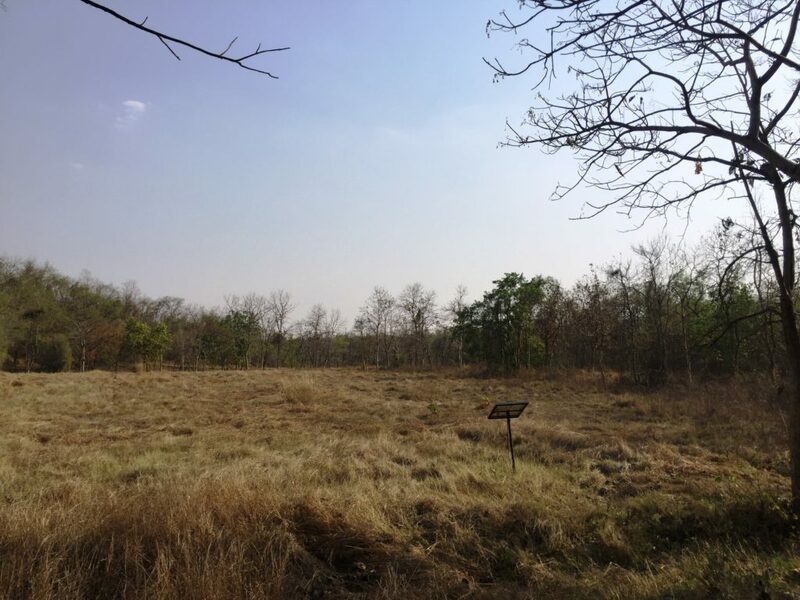 Still adamant that I go back to the jungle I ended up booking a trip to one of the newer tiger reserves in the state of Maharashtra. 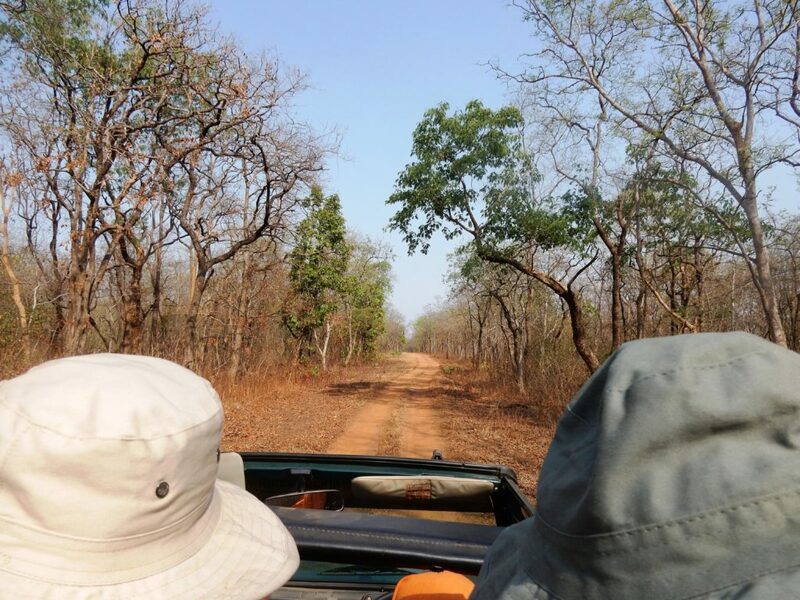 I ended up having a fantastic time, explored a new jungle, learnt more about the wild, saw some birds I hadn’t seen before and ended up with the most beautiful leopard sightings which truth be told is extremely rare. Tigers tend to have their own marked territory so the guides have a sense of where a specific tiger or tigress might roam. 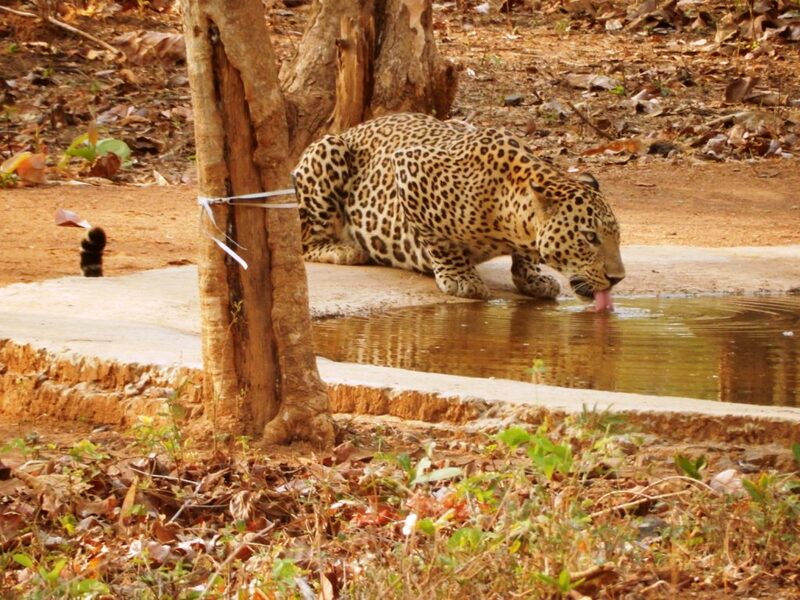 With leopards they’re incredibly elusive and to spot them is difficult. I ended up playing a game of hide and seek with two different tigresses in Umred, was teased with plenty pug marks and alarm calls ( distress sounds other animals give out to suggest danger ) but to no avail. Some times, lady luck is just not on your side. 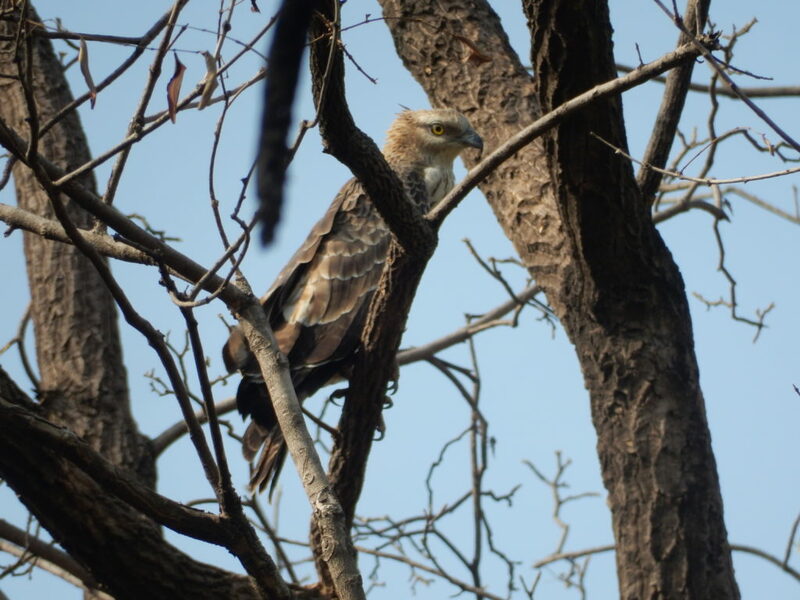 I’m not complaining though, Umred turned out to be a delight full of Indian Bison ( Gaur ) Sambar and Spotted Deer, Four Horned Antelope, White Eyed Honey Buzzards, Oriental Honey Buzzards, Paradise Fly Catcher, Wild Boards, Blue Bull ( Neel Gai ), Owls, Eagles and so many more. 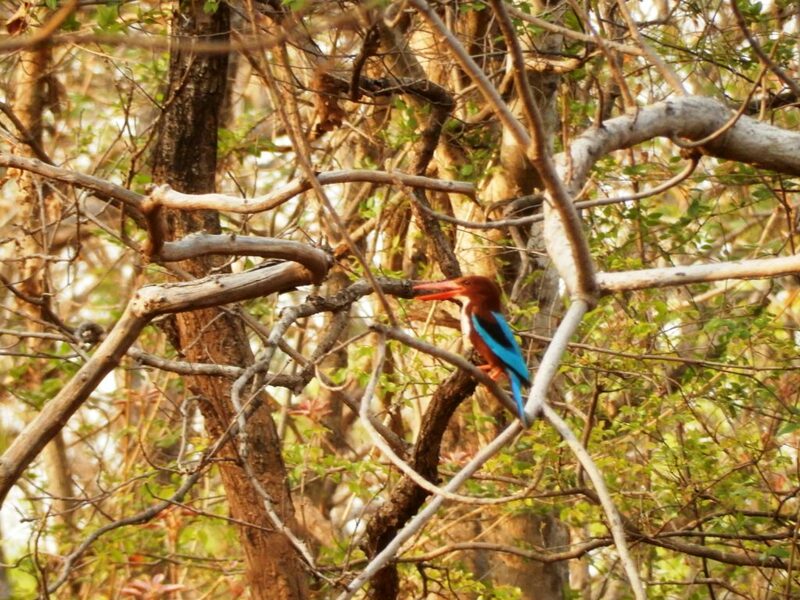 If you’re looking to explore new and slightly uncharted territory then a trip to Umred Karhandla Wildlife Sanctuary is highly recommended. Despite being relatively new compared to the others (was opened to public in 2012 ) it hasn’t flourished with hotels and resorts or tourists the way other parks have but is slowly picking up steam due to the more frequent tiger sightings and the cubs that are slowly starting to walk about and be seen. 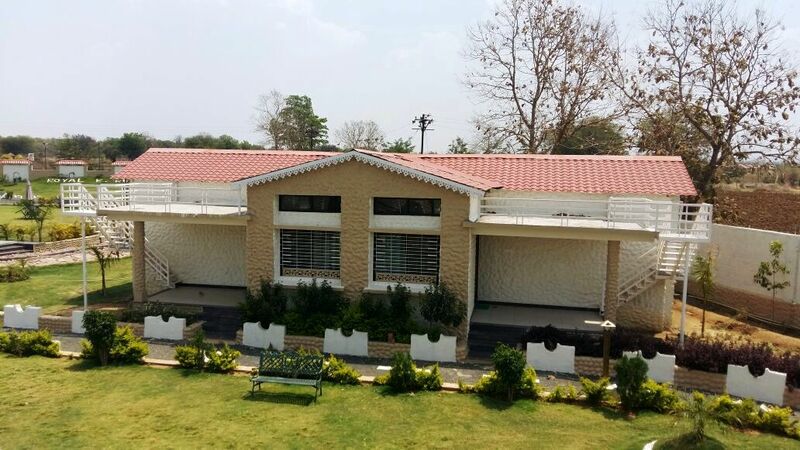 How to Get There – Umred is a convenient jungle to visit, it is approximately 60 kms away from Nagpur city so you fly into Nagpur and then drive about an hour away to the jungle. There are daily flights from Nagpur to most cities in India specially the metros and it’s actually the tiger hub of India. 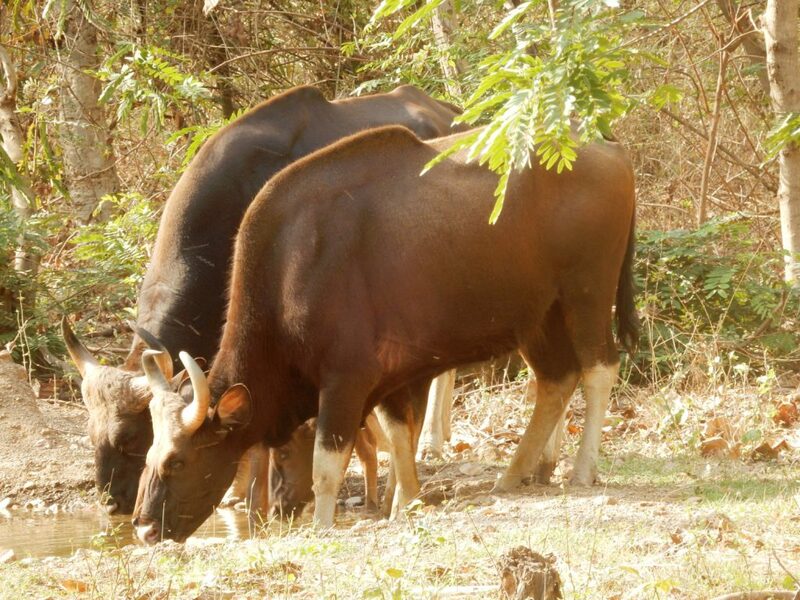 Umred Karhandla Sanctuary is also connected via villages to Tadoba Andhari National Park which is about 50 kms away as well as Pench National Park and Nagzira. Which Gate To Enter From – There are two gates from which you enter the forrest. The most popular is Karhandla and the other is Pauni. Depending on the booking you get for whichever gate you choose, it makes sense to pick a hotel that side. The distance from one gate to the other is approximately an hour away by car. Both gates give you access to different parts of the jungle and you can not cover both sides in one single safari. Where To Stay – Since Umred is still not as popular as other parks, accommodation here is basic and not anything luxurious. My bookings were for Karhandla Gate so I ended up at a hotel which was not even a 100 meters from the gate. It was extremely convenient. 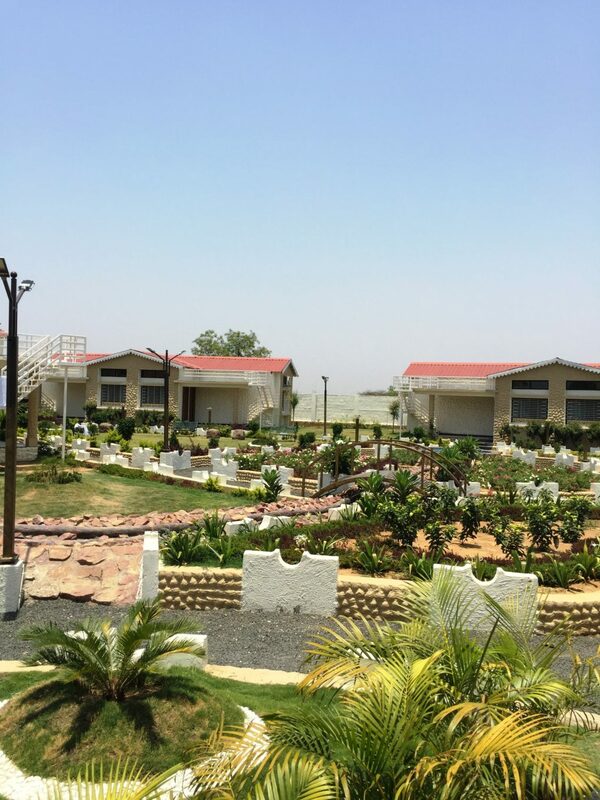 The hotel was Royal Karhandla Resort. It is a new property and had a lovely garden and play area for children. The rooms were big enough, comfortable with clean bathrooms and running hot water. The air conditioning worked well and most importantly the staff was extremely helpful. 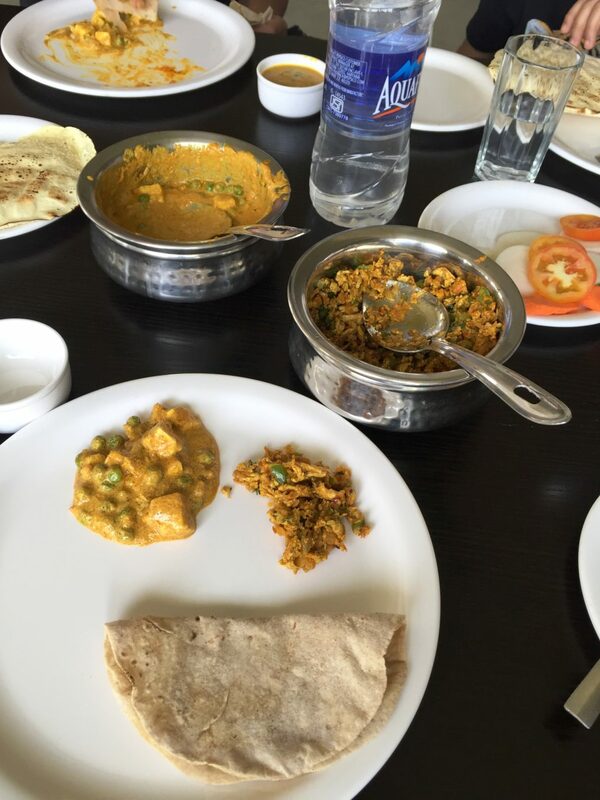 Food like at most resorts is Indian local fare. Dal, Rice, Roti, Vegetables, Paneer, Basic salad ( tomato carrot cucumber ) and one chicken dish. Tasty and satisfying. 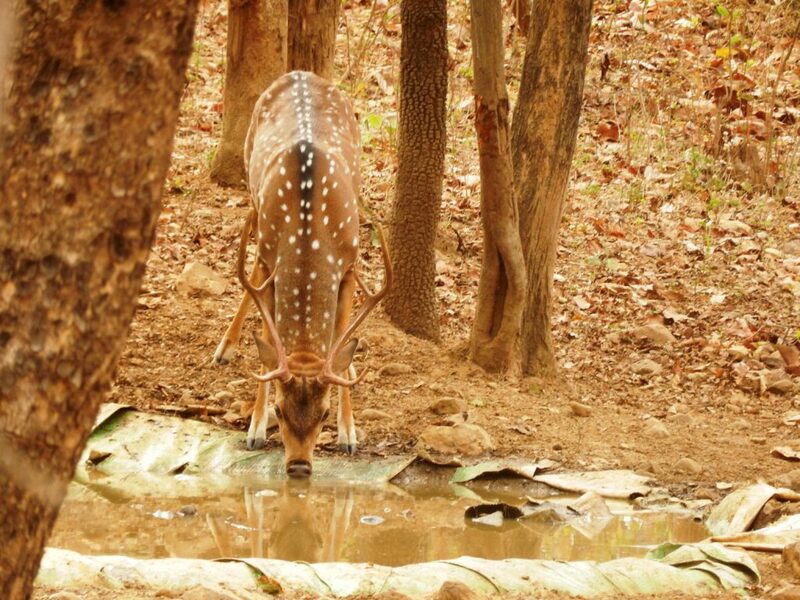 Ideal Time To Visit – The park is shut for the monsoon season and operates from October – June. I went in the peak of summer and couldn’t handle 45 degrees of heat. I would suggest the winter months so Nov – Feb or even early March. October, April and May are exceedingly hot and it becomes unbearable. 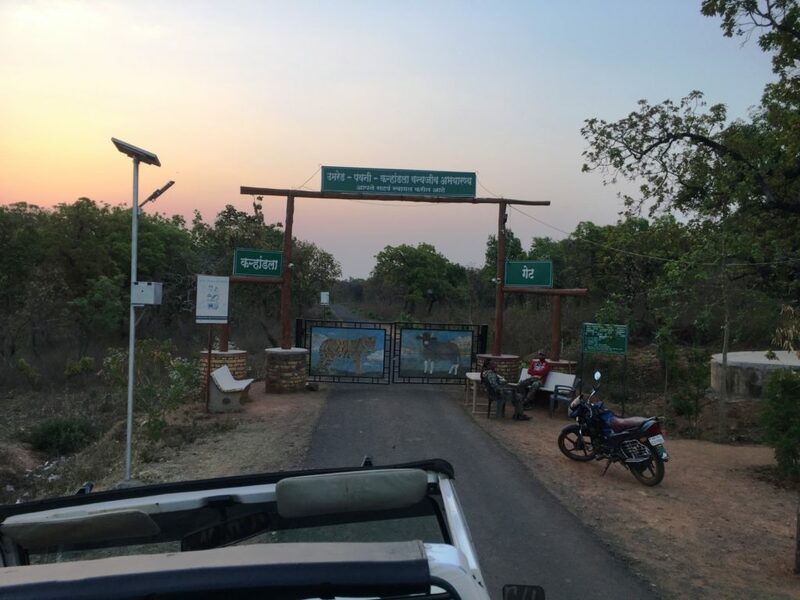 What to Expect from Umred – The best advice I can give you is to not compare it to larger parks like Tadoba or Kanha because it is much smaller and very different. The animals, birds and reptiles are all the same ( for the most part ) in all the jungles it really is all about how lucky you are at the time you go. Despite me not being able to spot a tiger, my guide told me of instances when people saw 4 tigers at a time in Umred. Go with no expectations to just enjoy a jungle and the jungle will most certainly reward you. I’m a pint-sized girl who enjoys reading, movies, travel and is obsessed with food. I express my love for all things edible in my food blog -www.thetinytaster.com A freelancer in my profession, I’m able to spend most of my time sampling the city’s food offerings and reviewing them. More often known as The Tiny Taster, I’ve decided to take the world by storm – one plate at a time!